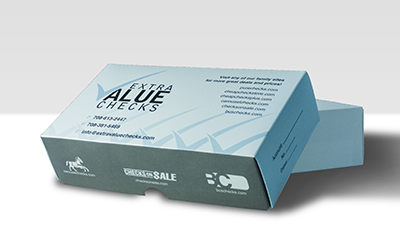 "Island Paradise Side Tear Personal Checks" product is already in your cart. 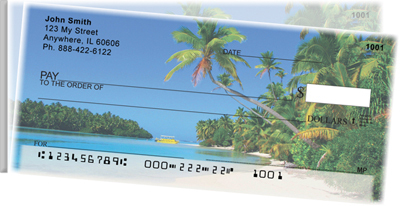 Relax and forget your worries with Island Paradise Side Tear Personal Checks! There are four different images of beaches featuring palm trees, sunset, and the ocean waves.